These 12 sites were inscribed on the UNESCO World Heritage list in 2013, spanning the Koryo historical timeline from the 900s AD until the 1300s AD. North Korea is a single-party totalitarian country located in the Eastern parts of Asia. The official national language is Korean. The total population of the country is around 25 million and is made up of ethnically homogeneous groups with the exception of small Chinese and Japanese communities. In the early 1940s, the Japanese enforced a cultural assimilation policy in North Korea which to some extent eroded the Korean culture. However, the Northern Korea has been minimally influenced by the outside world. The state protects their cultural heritage. 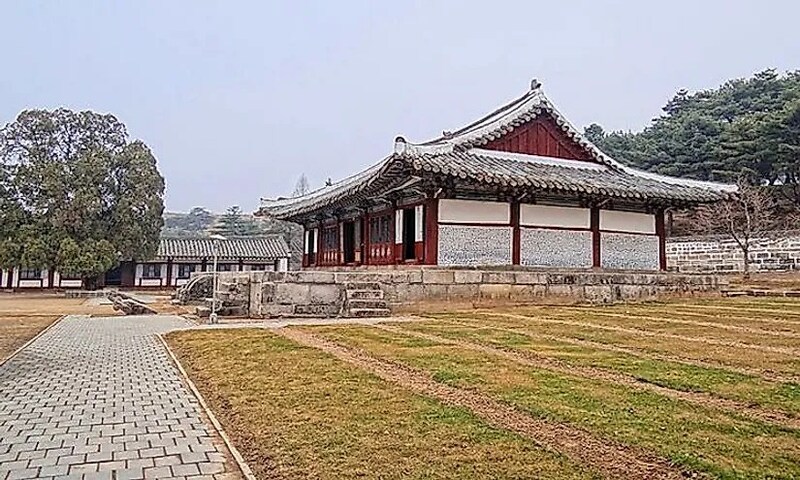 The Kaesong and the Complex of Goguryeo are some of the UNESCO World Heritage Sites in the country. In this article, will discuss the Kaesong historic Koryo dynasty.